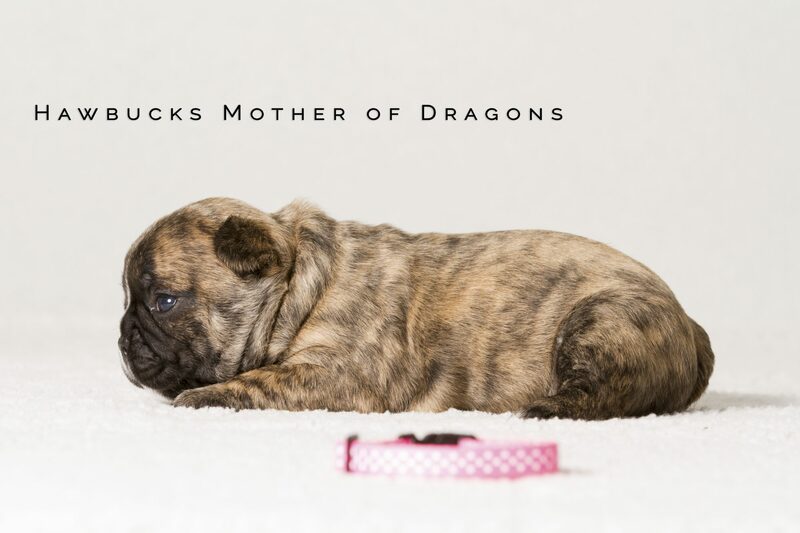 Meet the parents of the litter. 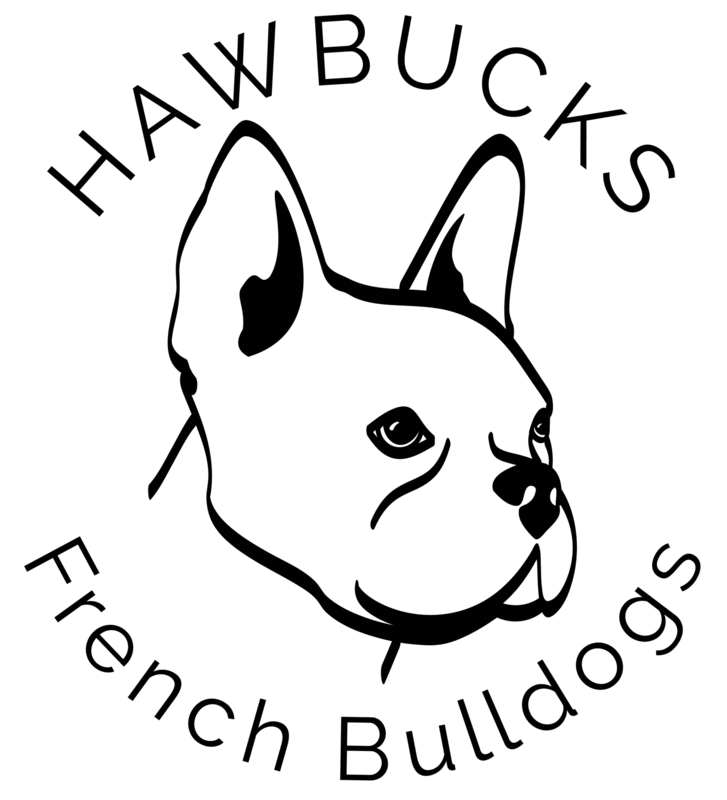 See their photos, view and verify their health clearances. 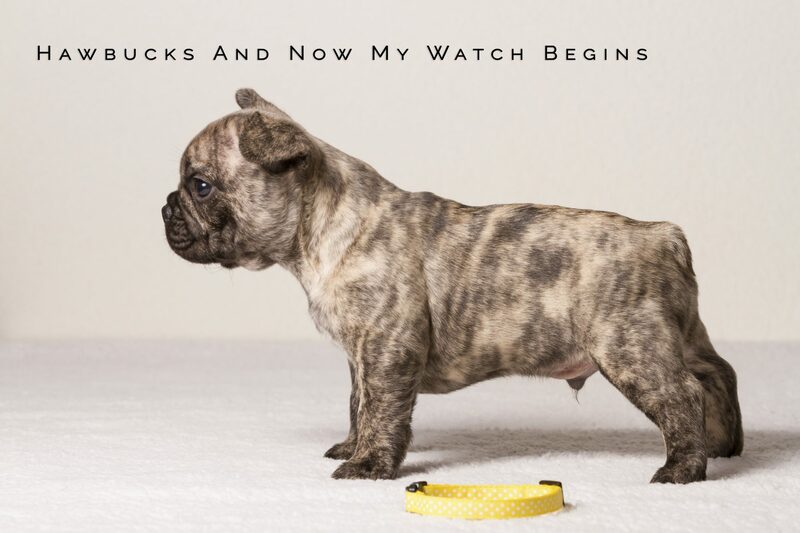 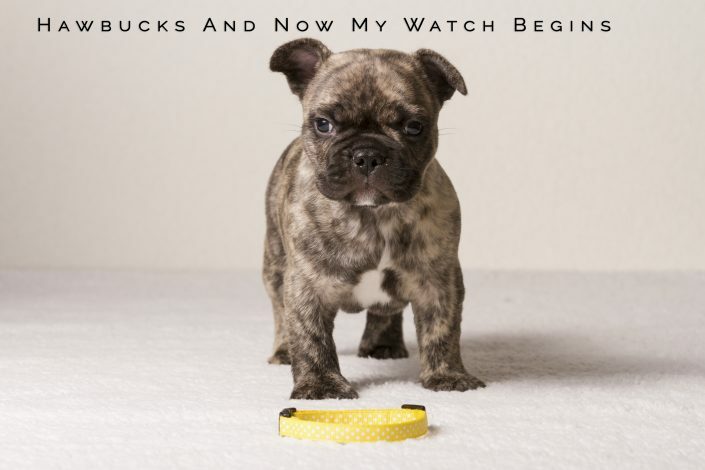 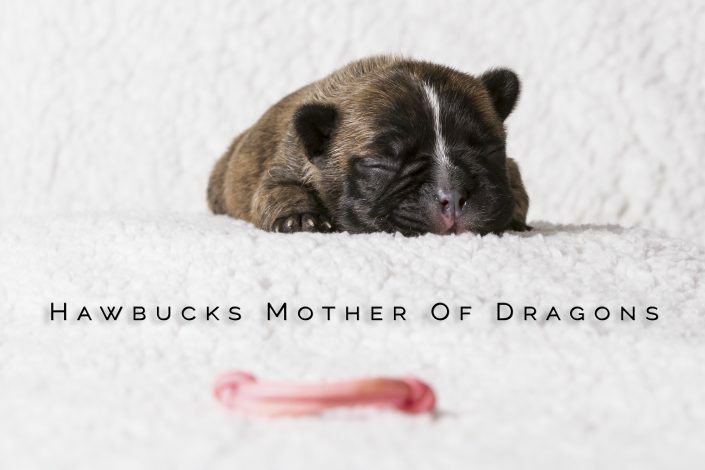 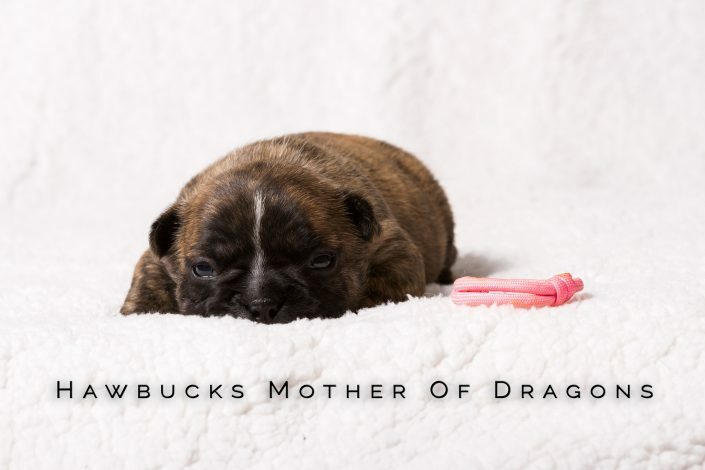 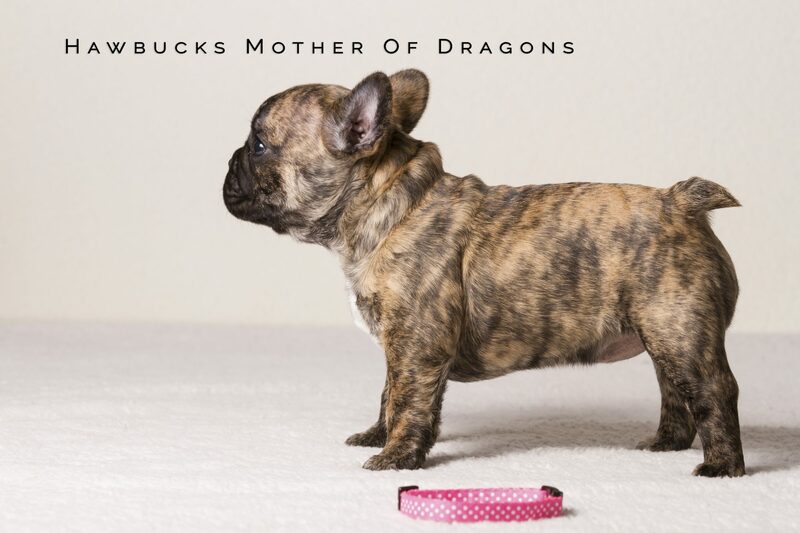 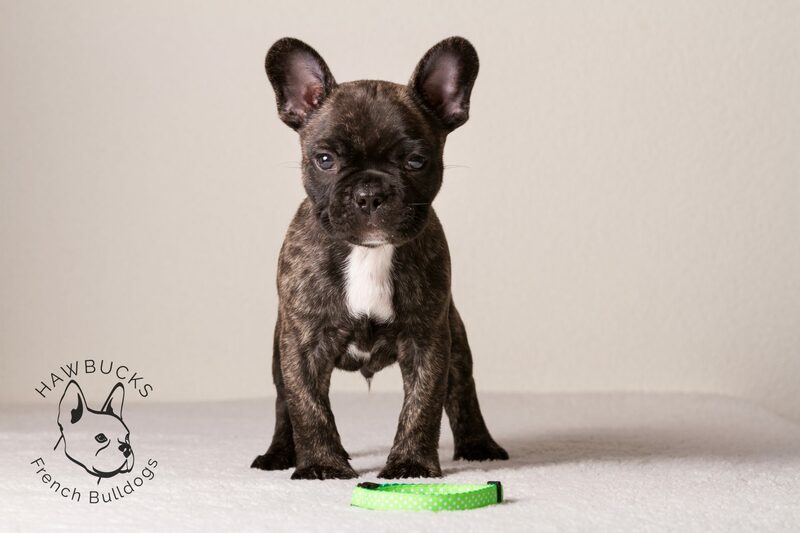 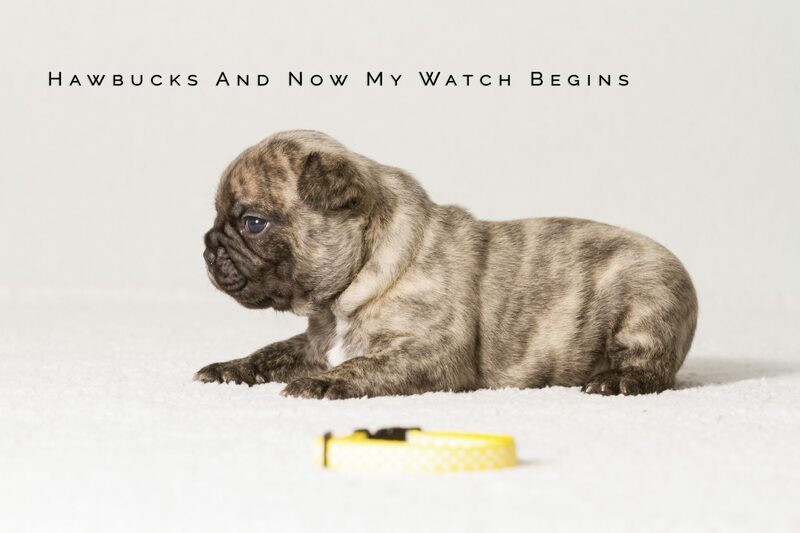 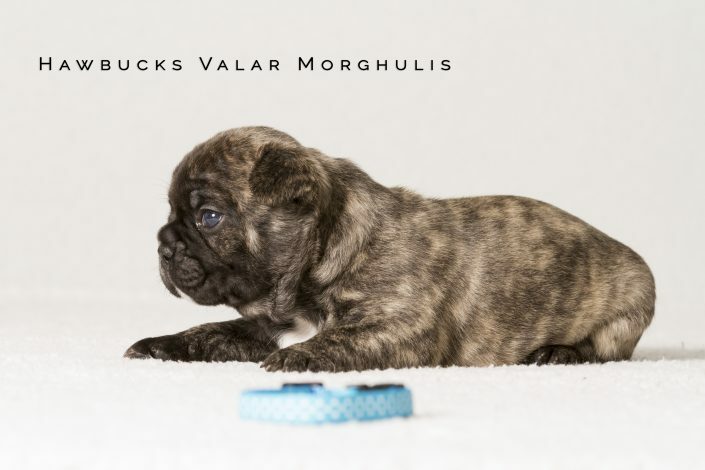 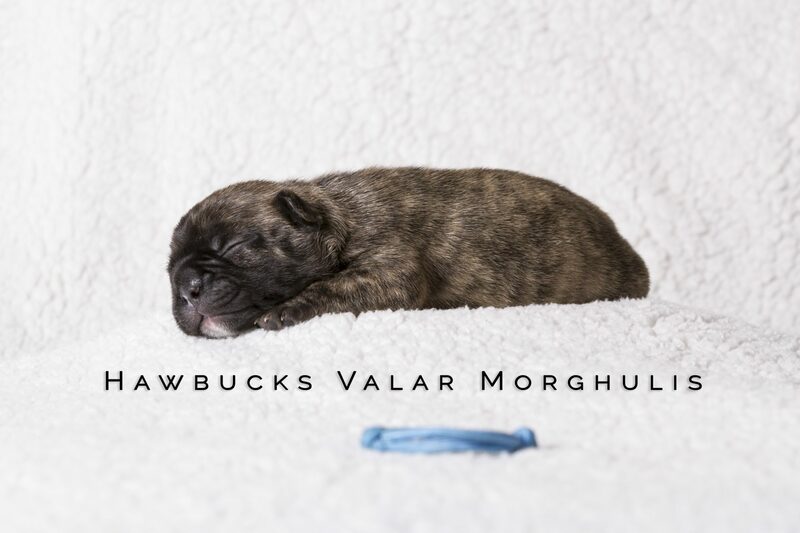 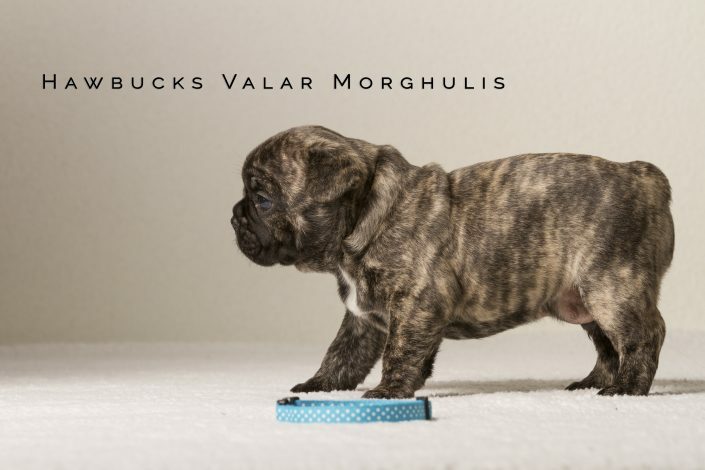 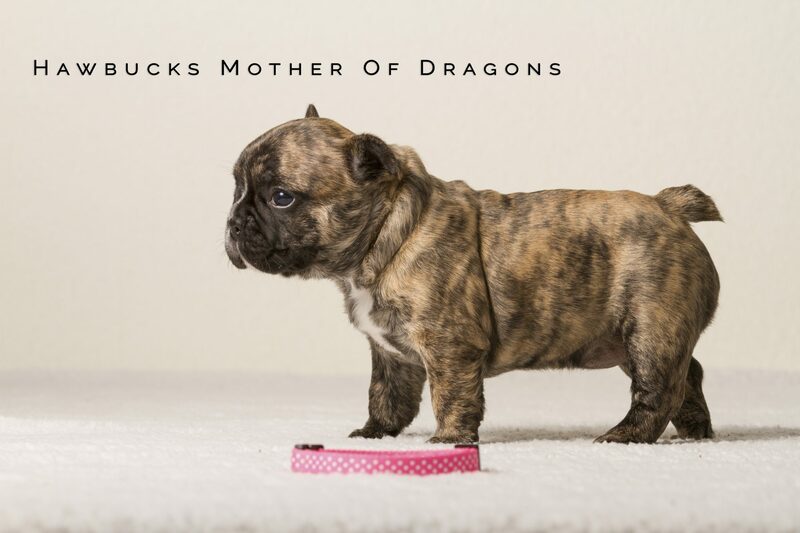 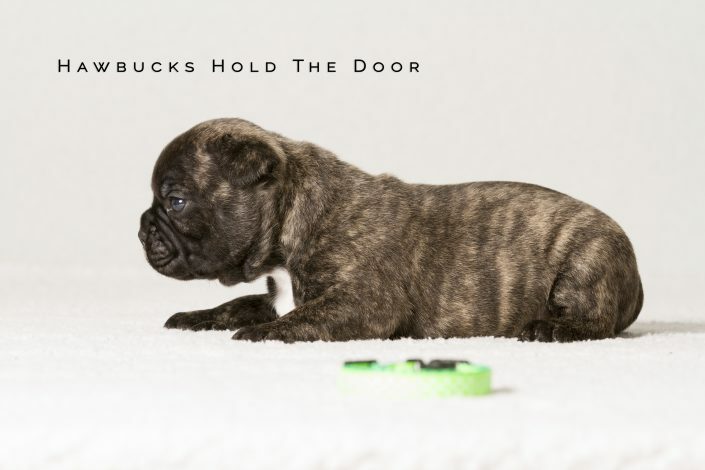 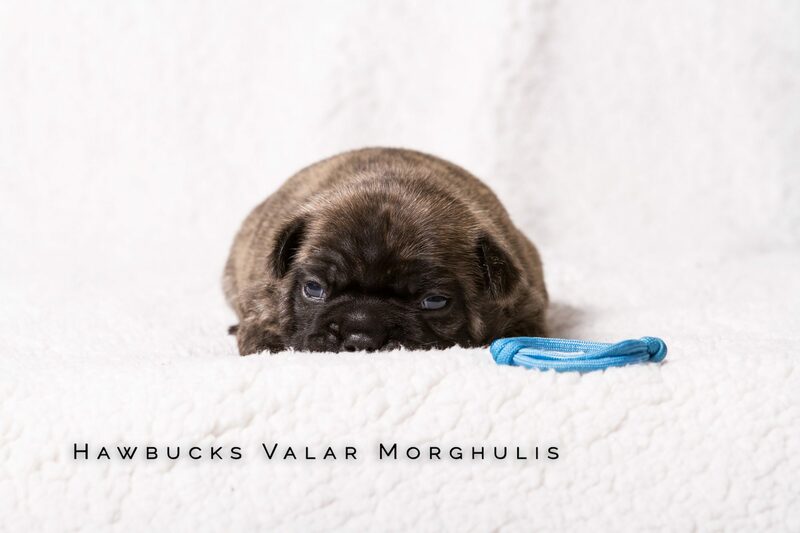 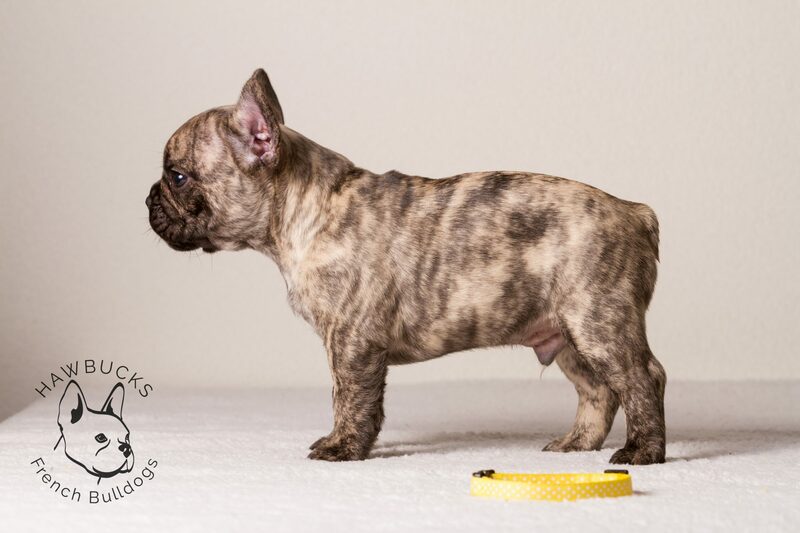 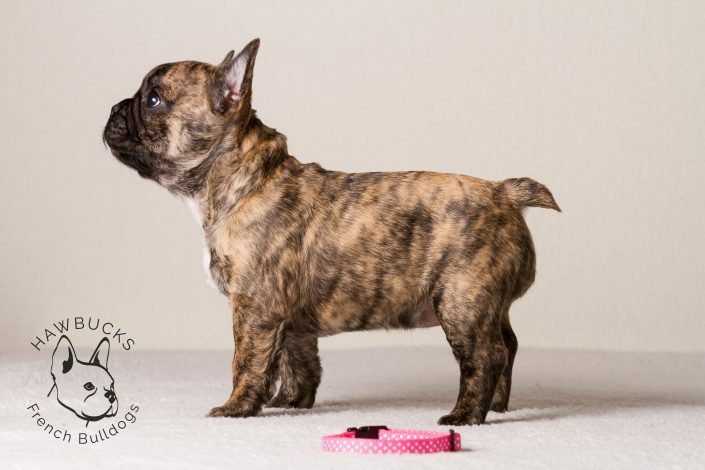 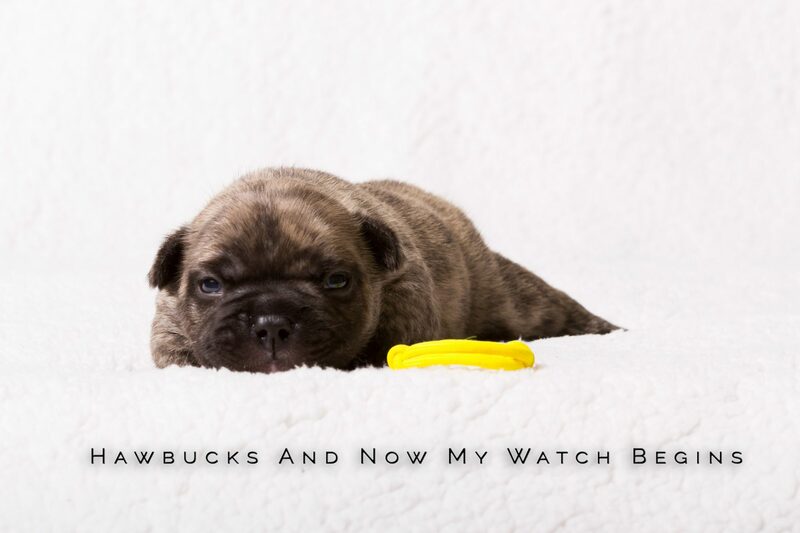 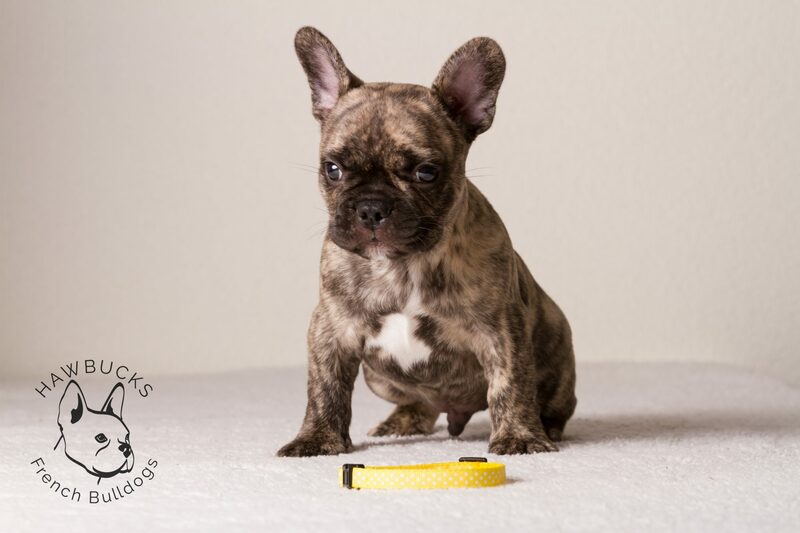 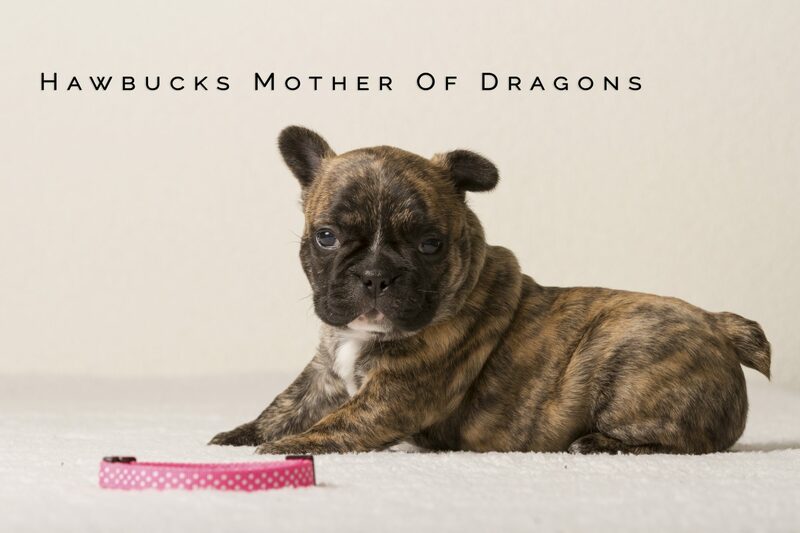 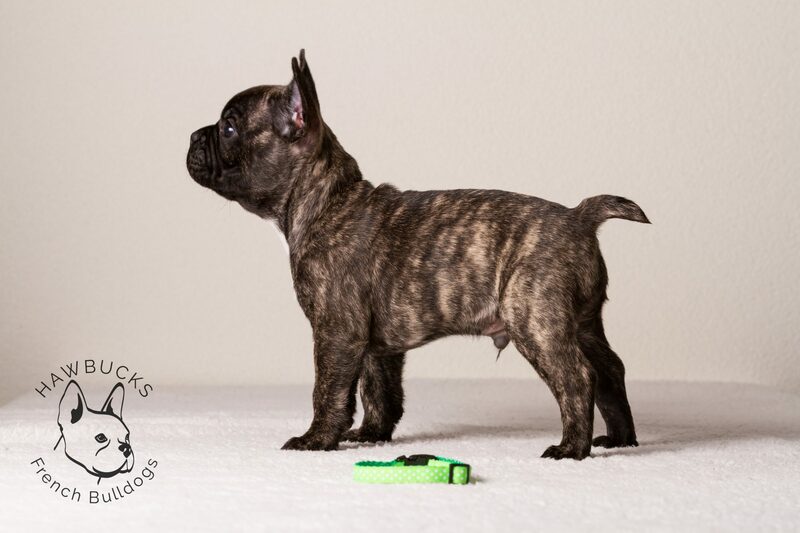 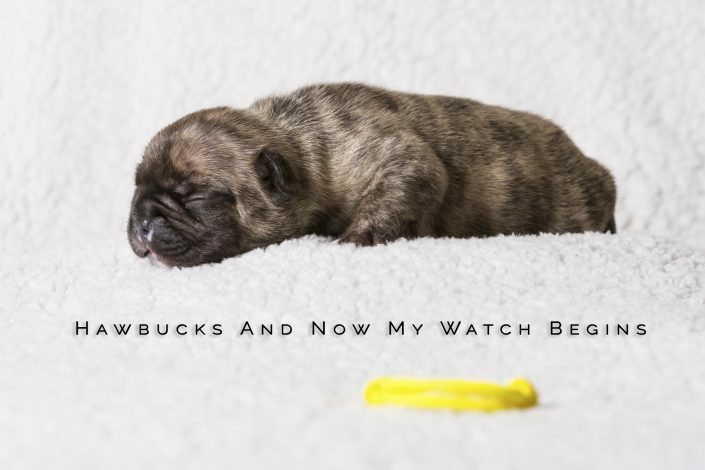 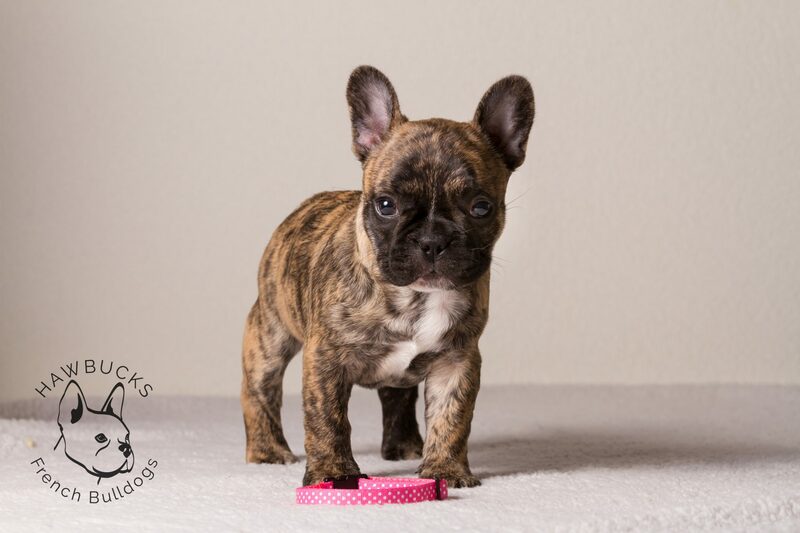 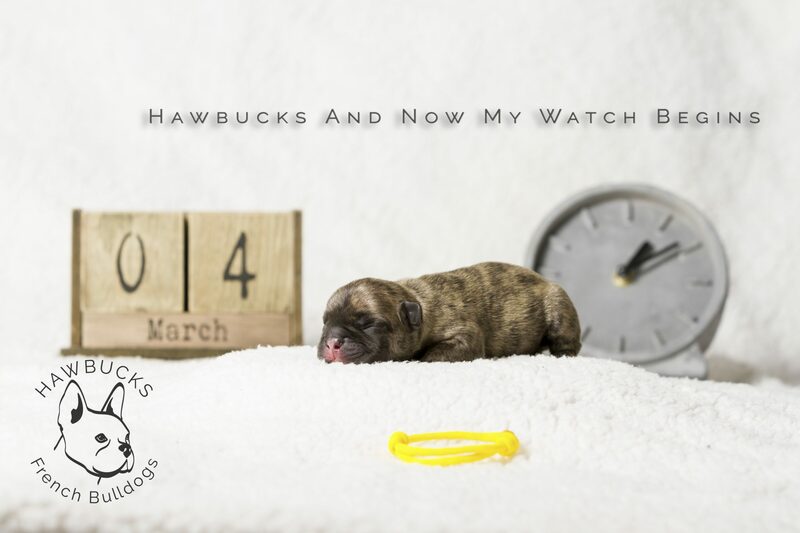 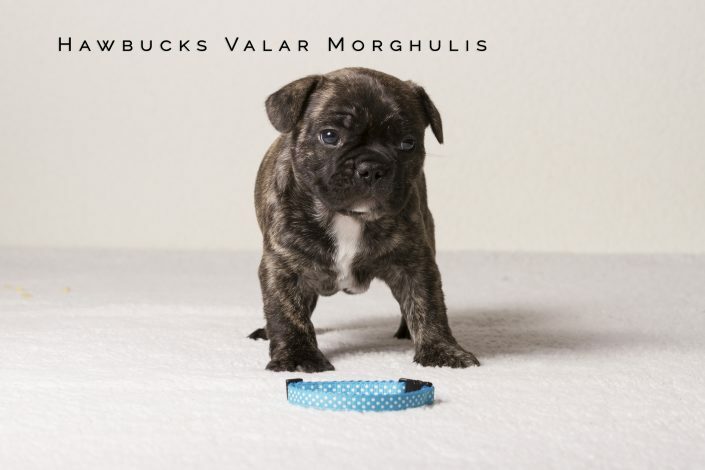 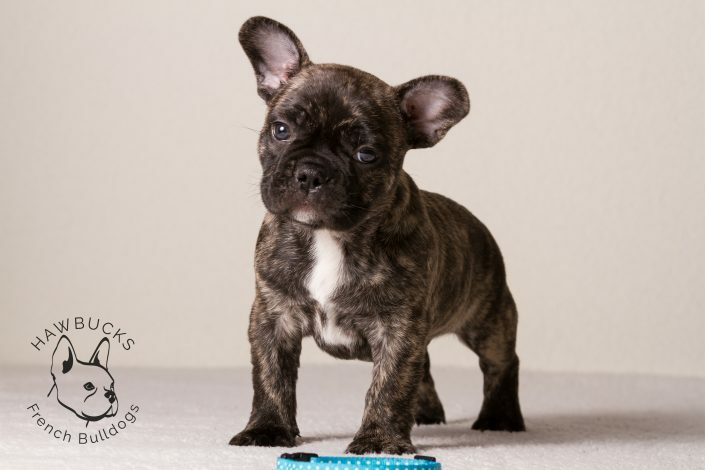 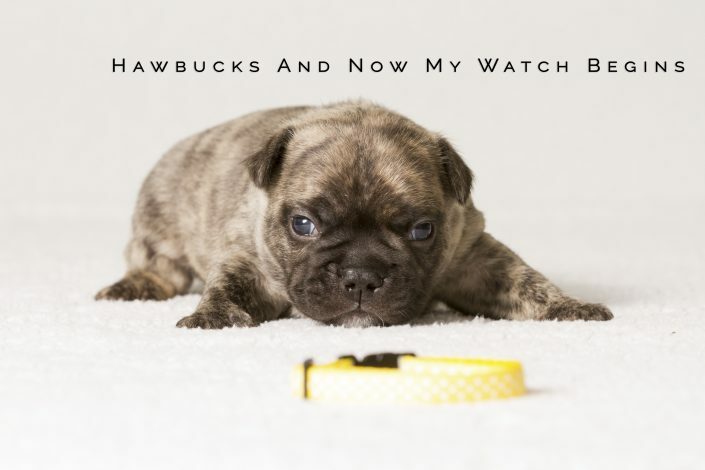 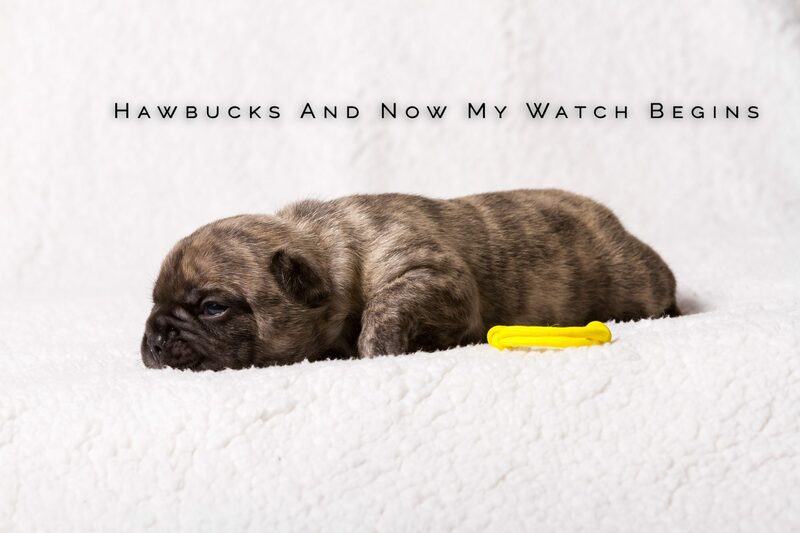 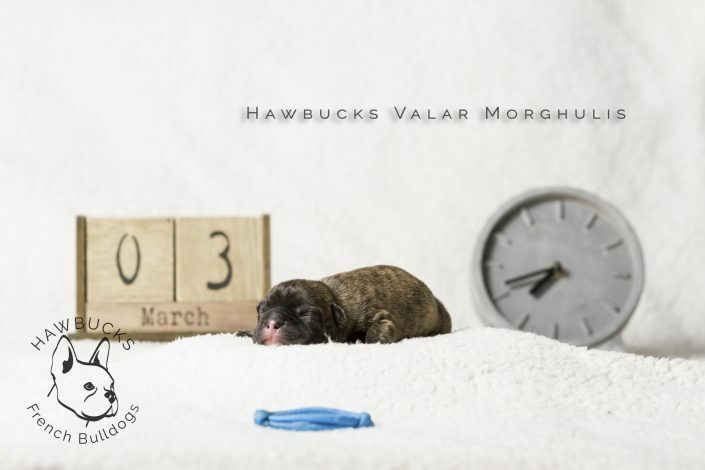 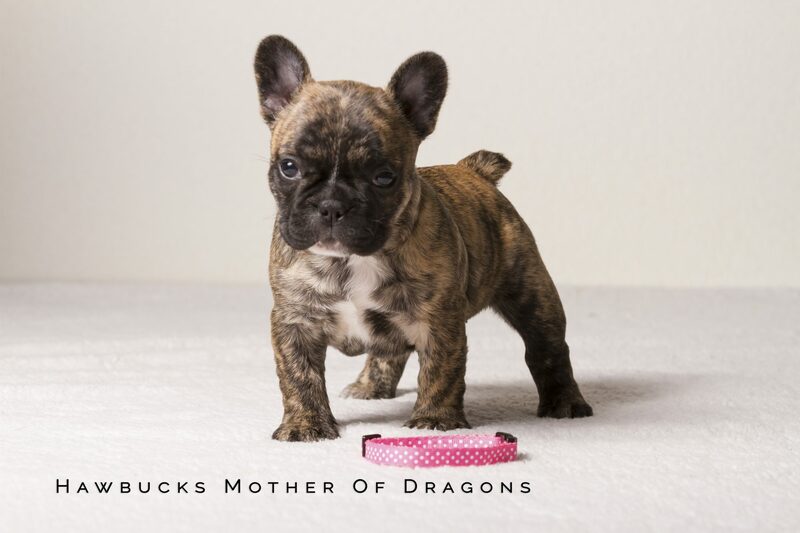 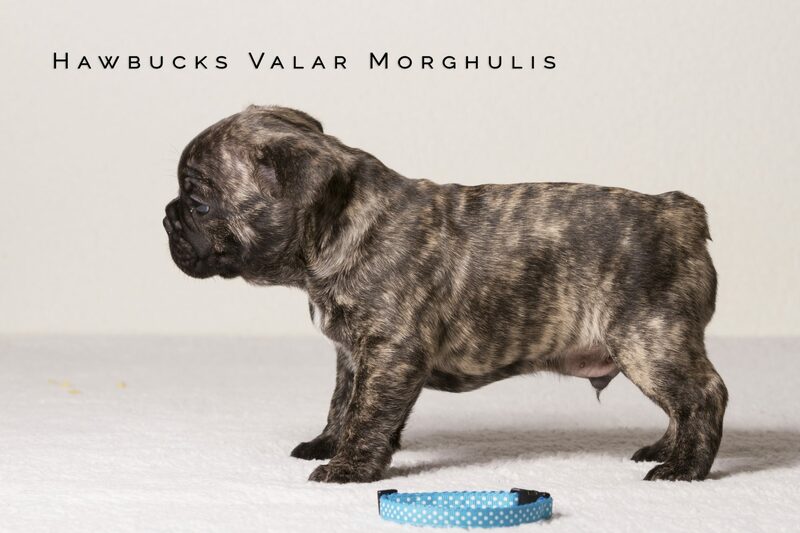 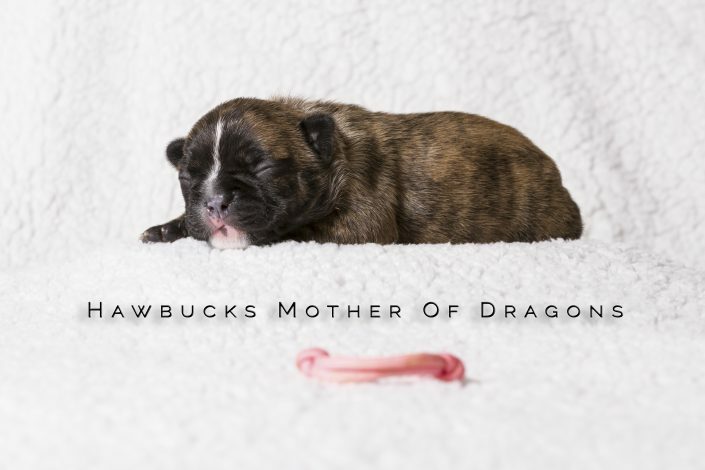 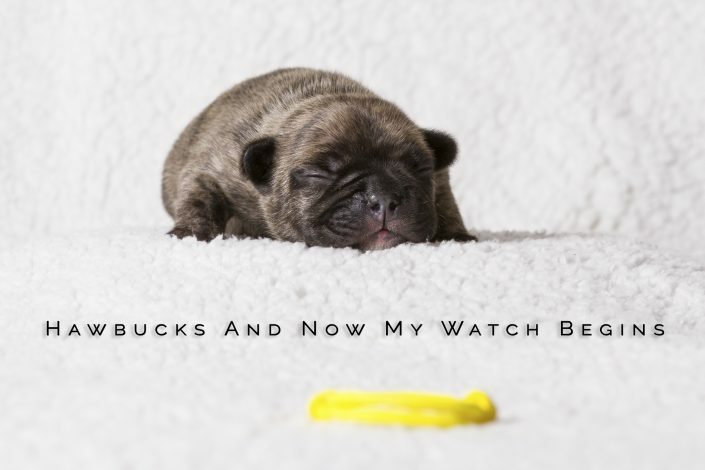 Enjoy individual weekly photos of the pups from birth to 12 weeks of age. 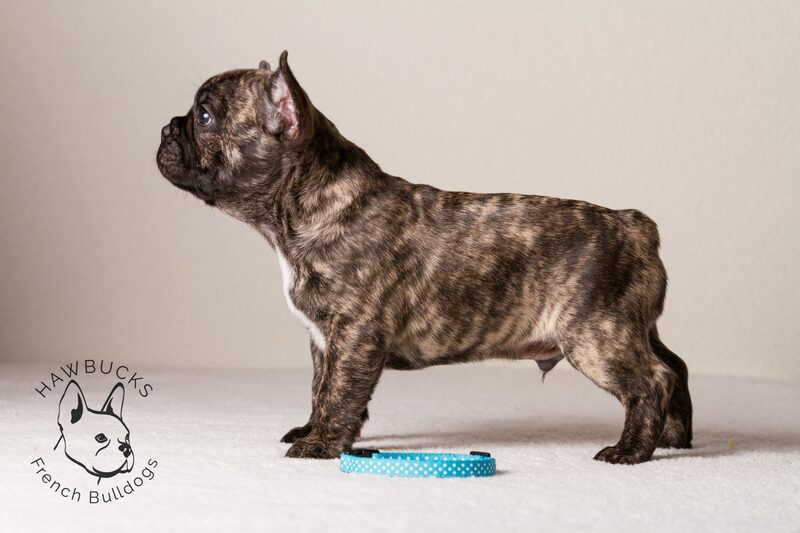 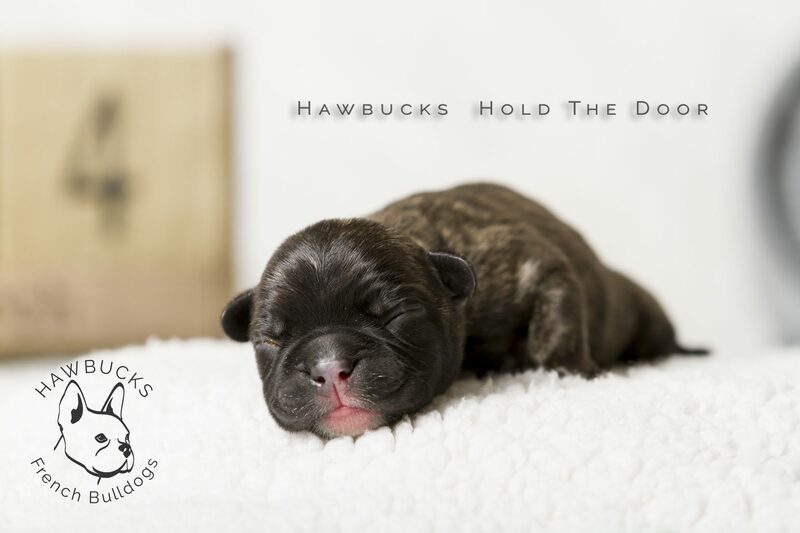 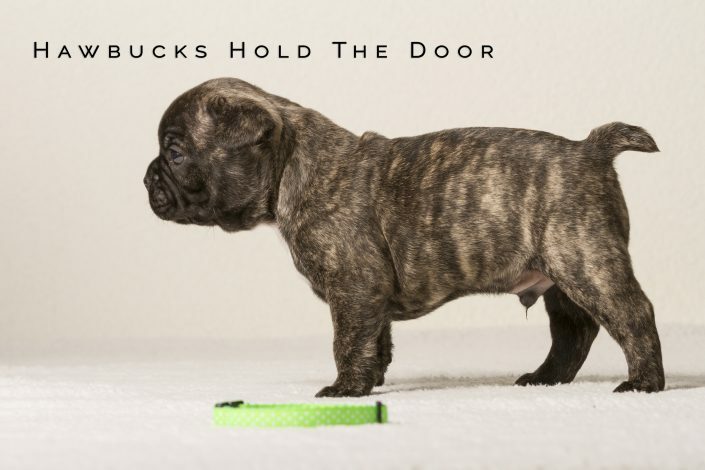 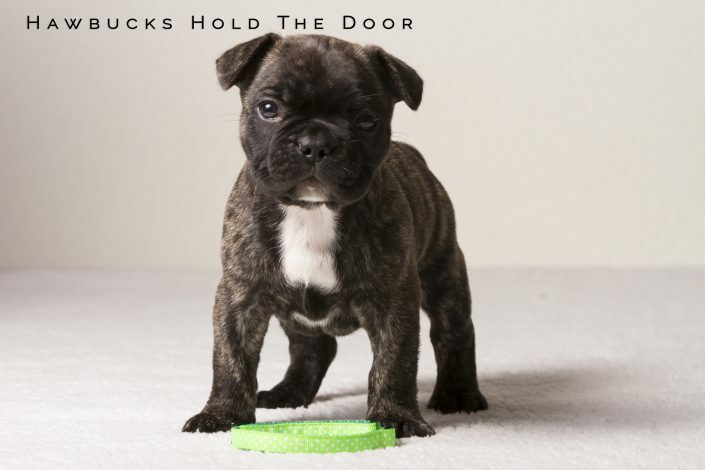 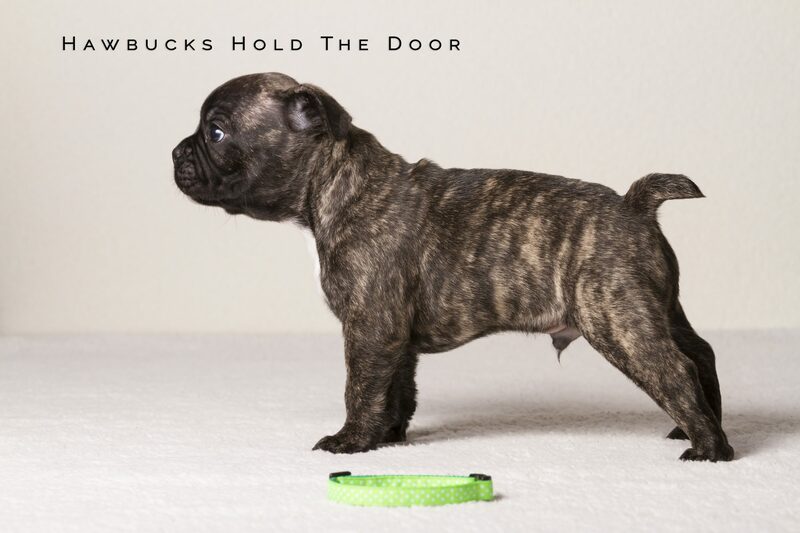 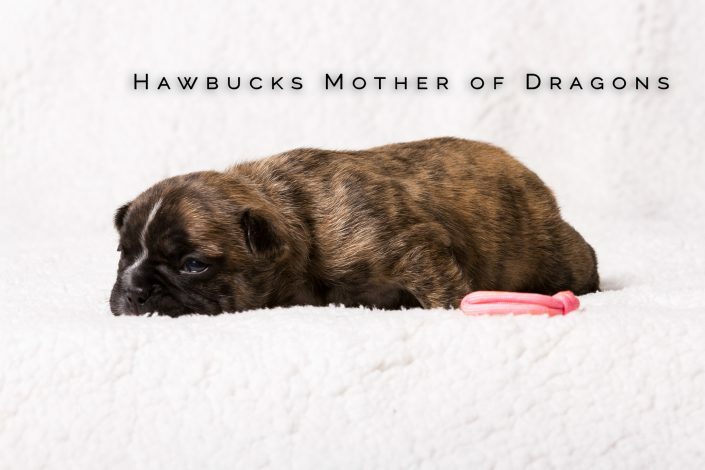 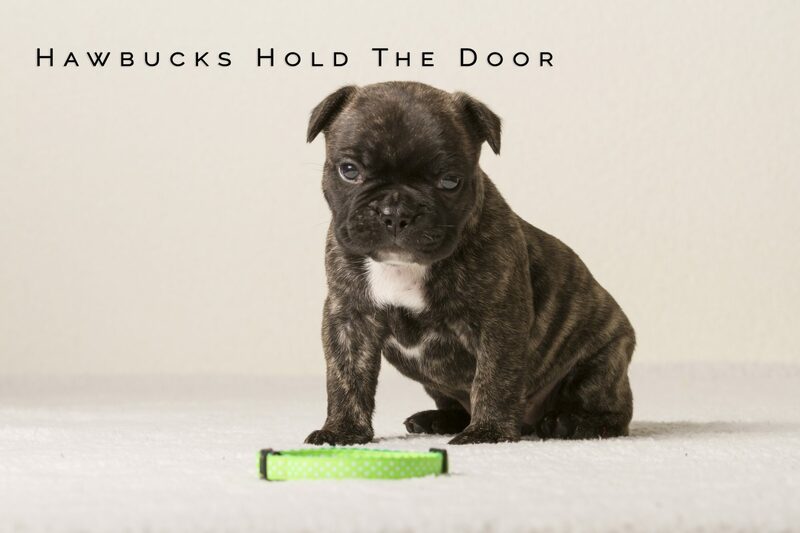 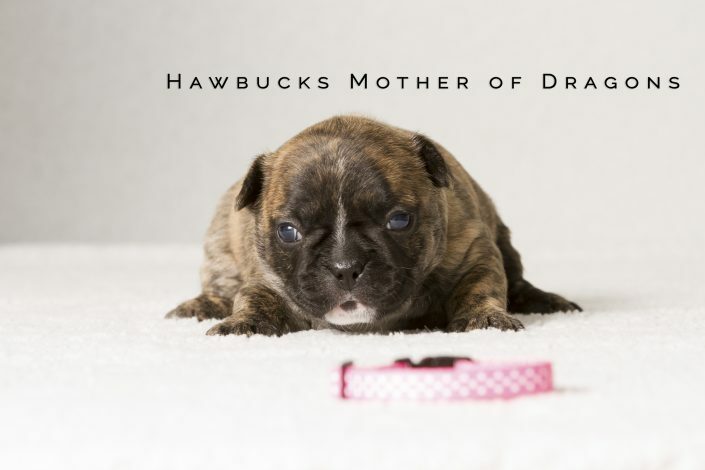 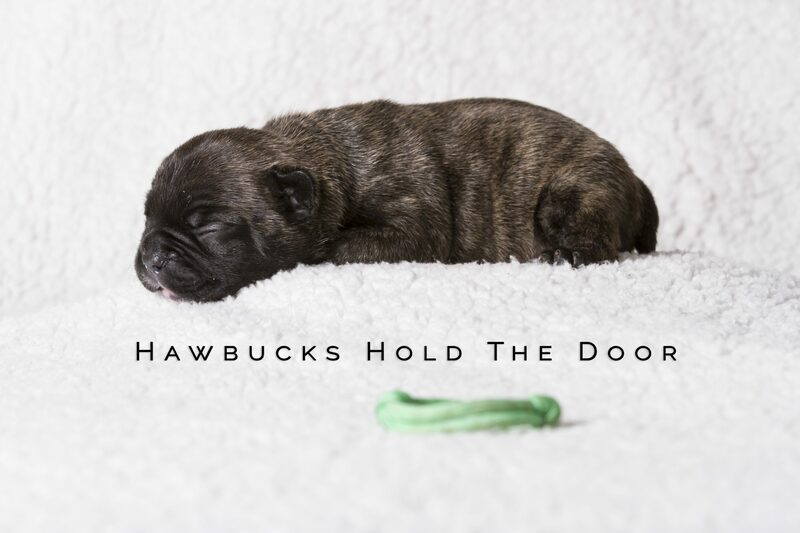 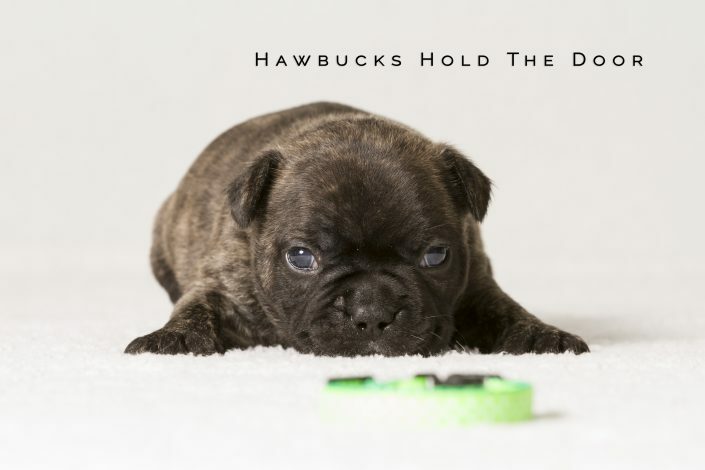 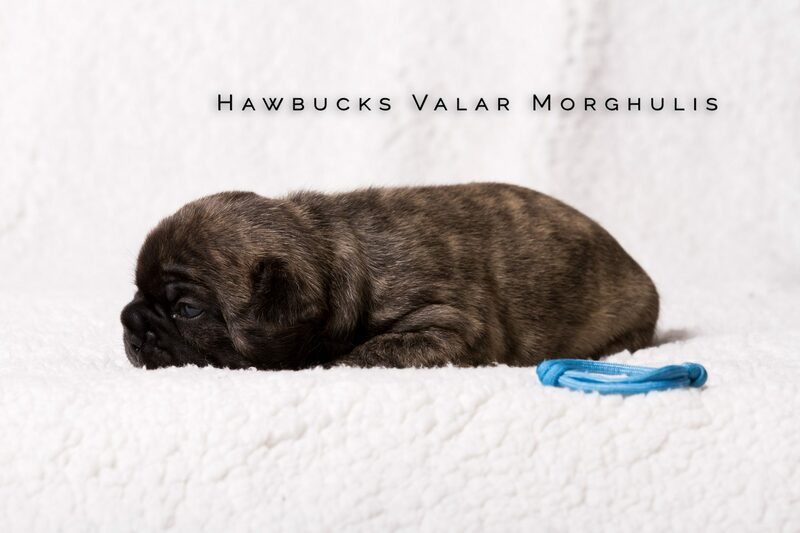 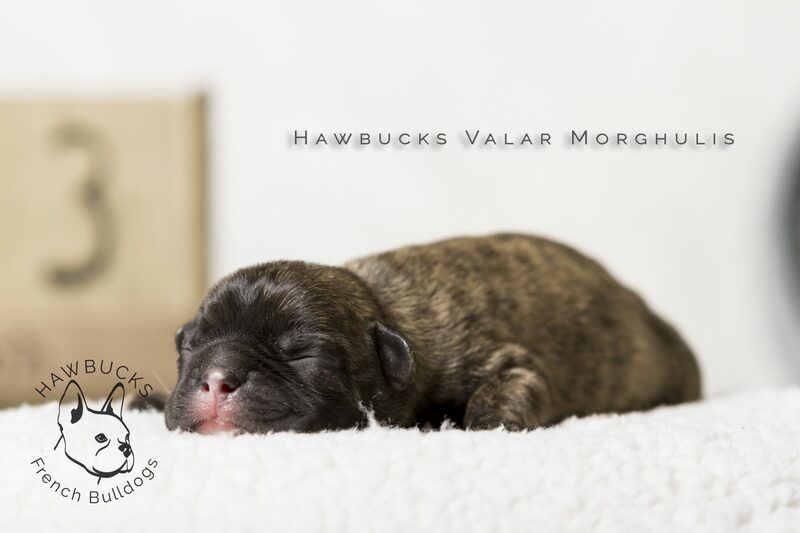 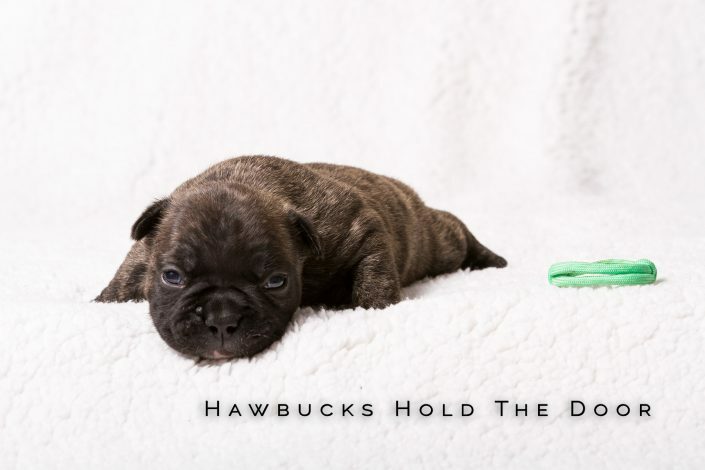 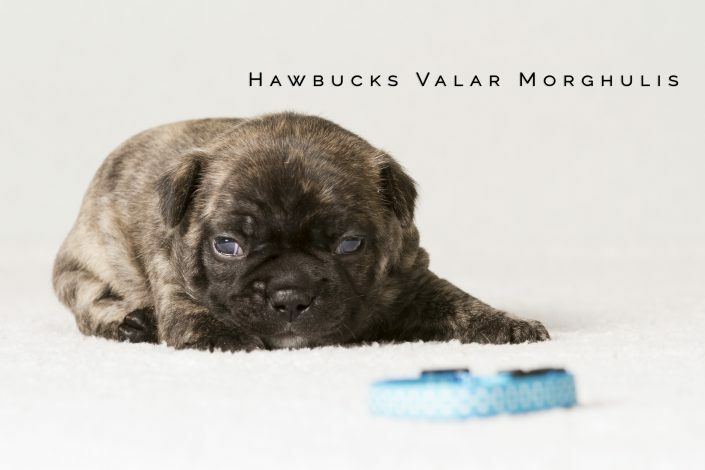 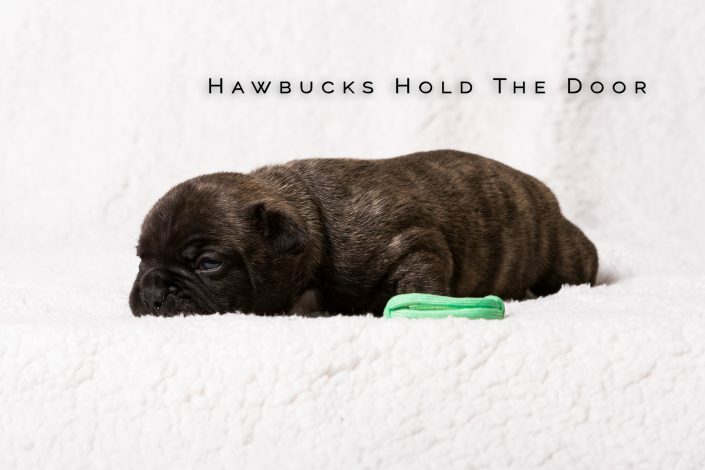 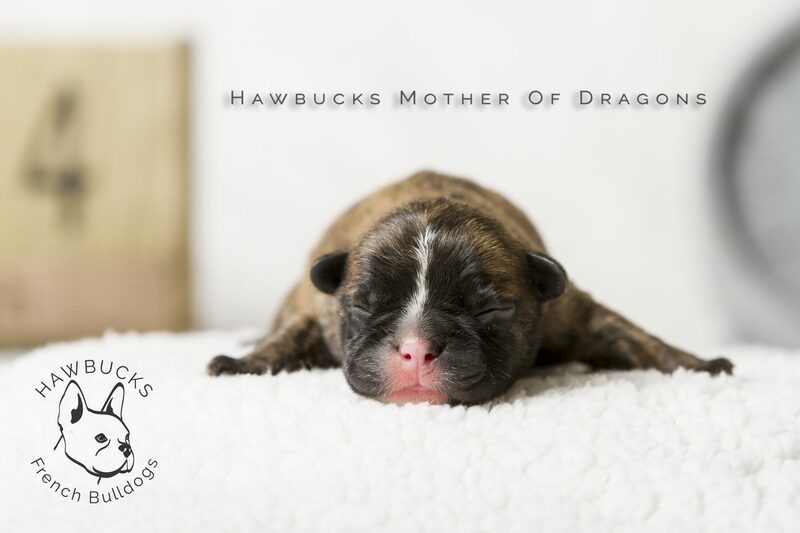 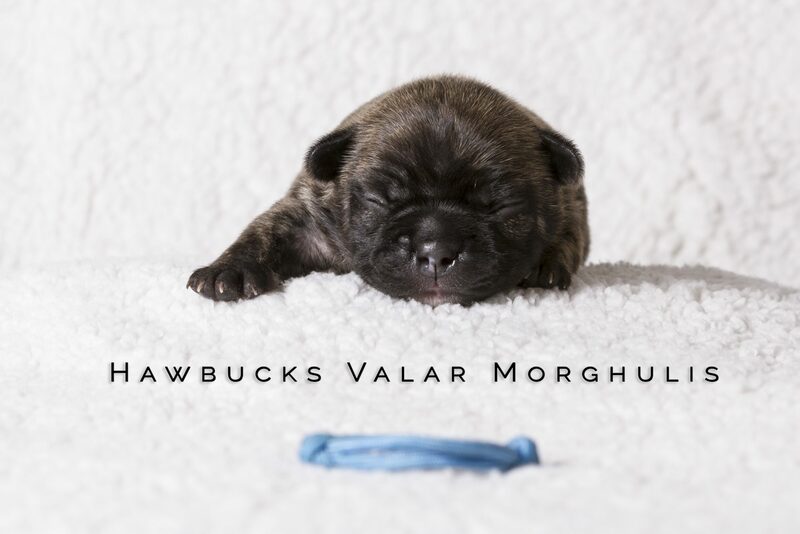 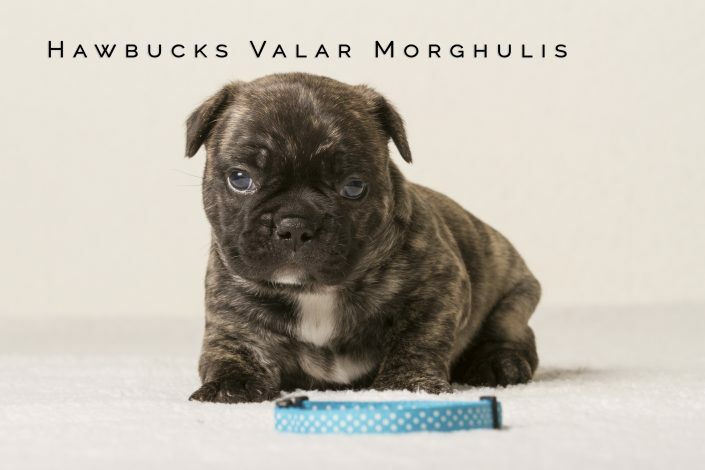 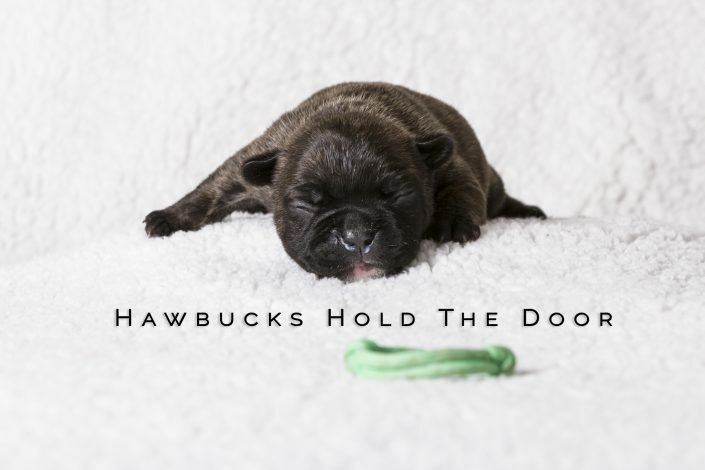 Our puppies are raised using the Puppy Culture protocols for rearing, socializing, and training. 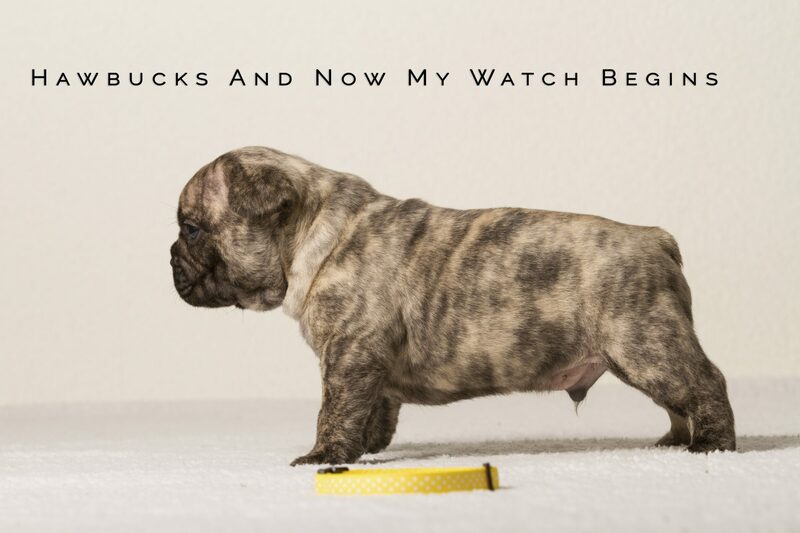 All our puppies will receive x-rays at the age of 7 weeks and when they turn 1 year old they get an extensive health screening. Watch their results here. 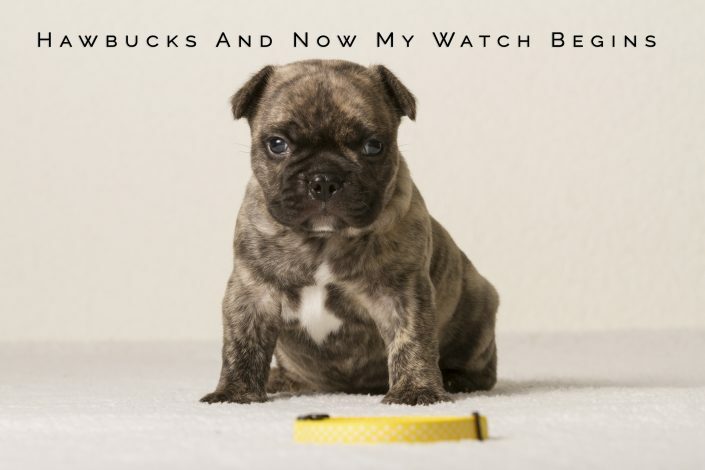 Weights are charted daily from birth to 10 weeks, and then weekly until eight months. 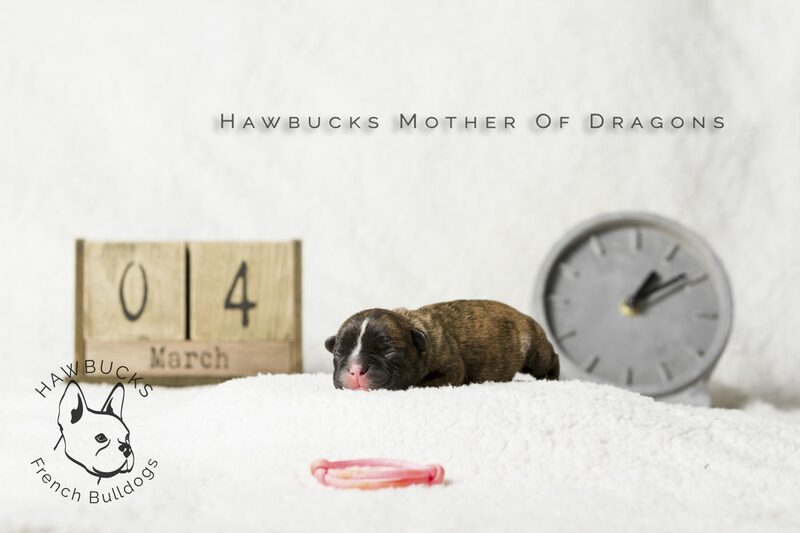 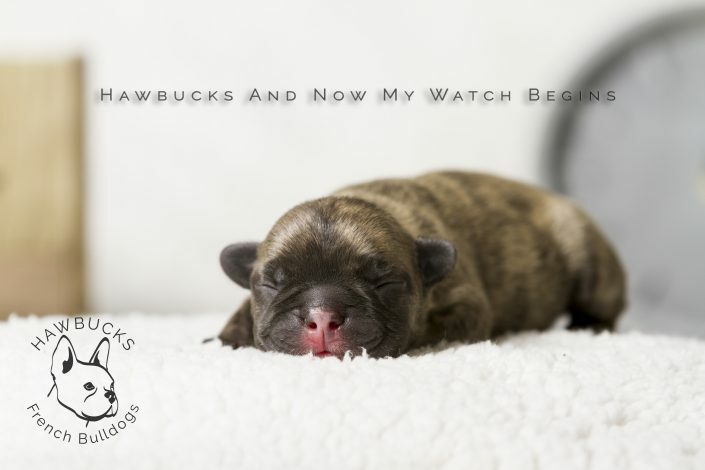 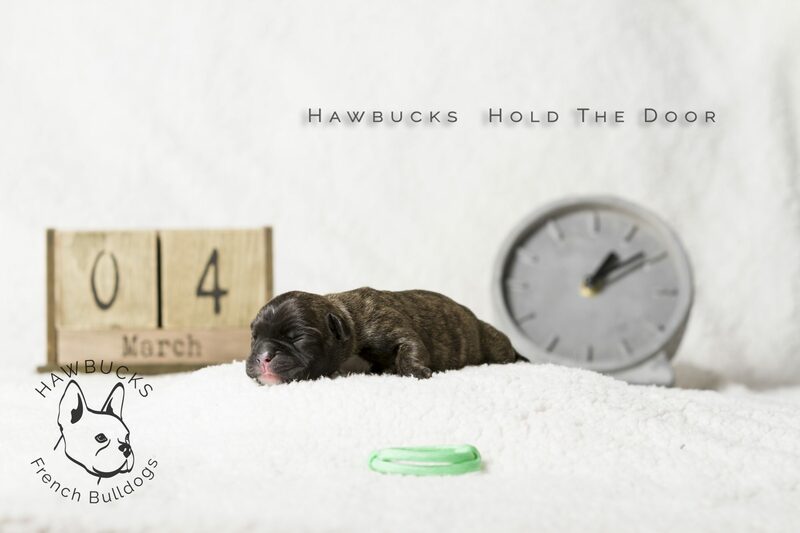 Follow the progress of the litter and celebrate individual milestones for each pup.